Q. 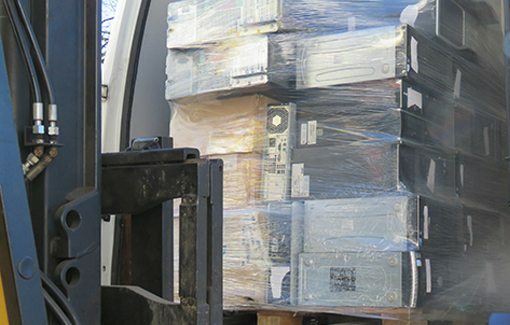 Do you really offer a free computer recycling service? A. Yes. 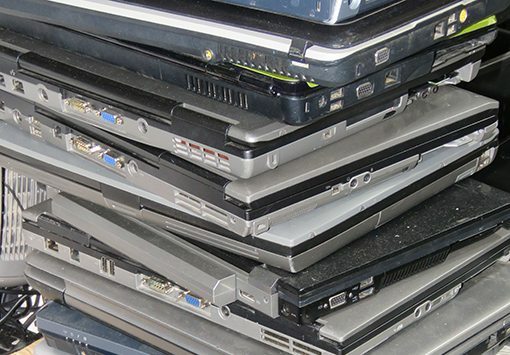 We really do offer a free collection and computer recycling service. A. There is no catch and no hidden charges. We strongly believe that companies should be able to recycle their equipment for free using a licensed company such as WEEE-RecycleIT. We think it is wrong to charge businesses to remove their usable redundant equipment and then make money from the resale of it. Q. I have some working modern computers. Would you offer any money for them? A. Yes, we offer to purchase any high end equipment that you may have. Please send a full list of the equipment and we will make an offer. Q. How do you make money out of a free service where there are obvious costs associated with it? A. We make our money by refurbishing the equipment we collect and then resell it. Q. Is the equipment you collect shipped to the third world and reprocessed by very low paid workers who are not protected from harmful elements within the equipment? A. No. We are an ethical company. We sell all the refurbished equipment in the UK. We do not ship a single item abroad. Q. What happens to the equipment that is useless and can’t be repaired is it sent to landfill? A. WEEE-RecycleIT operate a zero waste to Landfill policy. 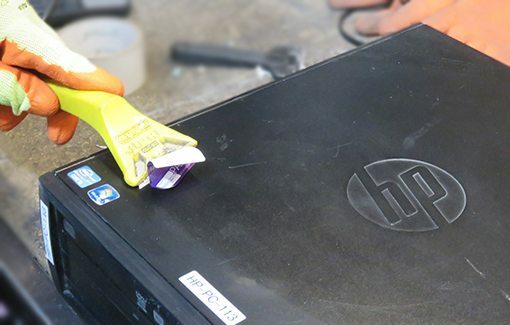 Any items that are beyond economical repair are sent to a fully licensed Authorised Treatment Facility. Here all the items are properly broken down into plastics, metals, circuit boards etc and sold for reuse. Q. I am very concerned about data protection how do I know my data will be securely dealt with? A. We share your concerns with regards to data protection and place great importance on data destruction. We offer an onsite shredding service through our sister company Data Safe Assurance Ltd. 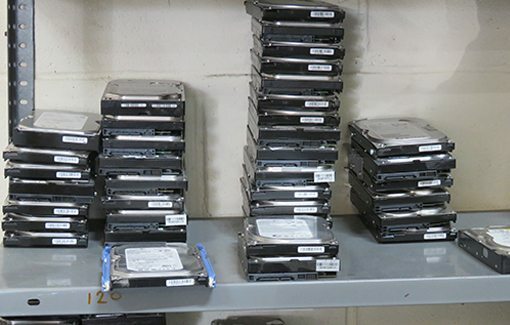 Please see secure data destruction page for more details. Q. Which areas do you cover as we have offices throughout the UK? 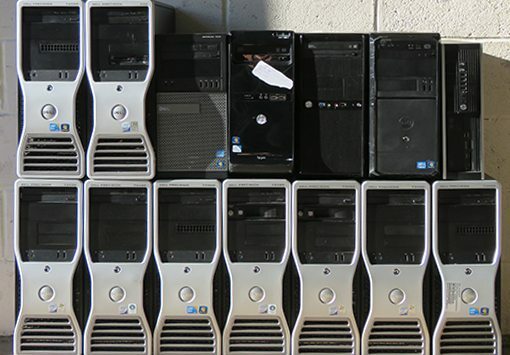 A.We offer free computer collection and recycling service at most UK locations. We cover Birmingham, Berkshire, London, Northamptonshire, Oxfordshire, Warwickshire, Gloucestershire, Avon and somerset, Wiltshire. If you would like to discuss Call us or Email us or fill in the form below.